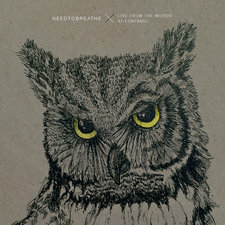 Led by brothers Bear and Bo Rinehart, NEEDTOBREATHE has already earned a fervent following throughout the Southeast. 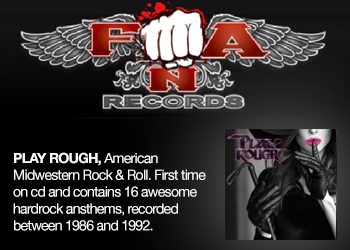 The widescreen melodic rock of their Lava/Atlantic debut, ?DAYLIGHT,? should see the South Carolina-based quartet spreading their majestic noise even further. Songs like ?Shine On? and the powerful first single, ?You Are Here,? are rich with sweeping sonics and heartfelt emotions that are both deeply individual and wholly universal. 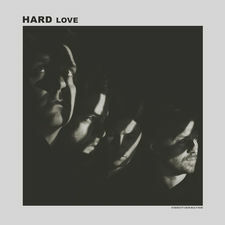 With its expressive sound and confident worldview, DAYLIGHT marks the coming of NEEDTOBREATHE as a genuinely moving, often inspiring new band. The Rineharts grew up in the small town of Possum Kingdom, South Carolina, where their pastor dad ran a local church camp. ?Both parents instilled a love of music in their boys ? mom taught piano, while dad?s younger years were spent touring as a trumpet player with such country legends as Roy Clark and Glen Campbell. In addition, the constant influx of new campers exposed the Rineharts to a wide variety of musical styles. ?Even though we were out in the boonies,? Bear says, ?every kind of kid from around the state would come to the camp, so we were exposed to a lot of music ? rap, country, rock.? Having learned the rudiments of guitar and piano at an early age, Bear began seriously playing guitar at 16 and almost immediately started writing original songs. It wasn?t long before Bo also took up the instrument and began writing. ?Bo?s incredibly artistic and creative,? Bear recalls. ?When he first started to play guitar, his attitude was like, ?I don?t want to learn the rules. I?d rather just see what happens.? He was already thinking out of the box, trying to make his own way.? In addition to their musical pursuits, both brothers excelled at high school football. Bear went on to nearby Furman University, where he was a gridiron standout at wide-receiver, earning several all-time school records and winning the 2002 Banks McFadden trophy, awarded to South Carolina?s best collegiate football player by the Greenville Touchdown Club. But football alone wasn?t enough for Bear. In his freshman year, he and his longtime friend, drummer Joe Stillwell, started NEEDTOBREATHE, playing acoustic shows around the campus community. Before long, the band amplified their sound and quickly began booking frequent gigs around South Carolina. Bear found himself leading a double life, dividing his time between playing ball and making music. ?It was crazy,? he laughs. ?In my senior year, I would literally leave a game, drive three hours and play a show that night.? Meanwhile, brother Bo was following his own path at Clemson University. Though he?d decided to skip sports to study architecture, his athleticism led to roles in the 2003 film, ?Radio?, serving as double for the lead actor, as well as appearing as a high school football player. 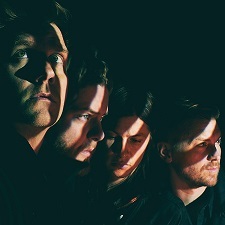 Bo later returned to Seneca to rejoin his brother in NEEDTOBREATHE. The band ? now including another longtime friend Seth Bolt on bass ? 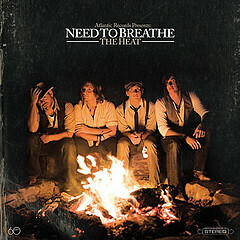 began to truly find its voice, with Bo?s distinctive style helping to define the trademark NEEDTOBREATHE sound. ?Because Bo learned to play in such a completely different way,? Bear explains, ?he does some weird things on the guitar. He picks up rather than down, which is really bizarre. That?s a big part of our sound ? two guitars, doing things differently, but working together the whole time.? 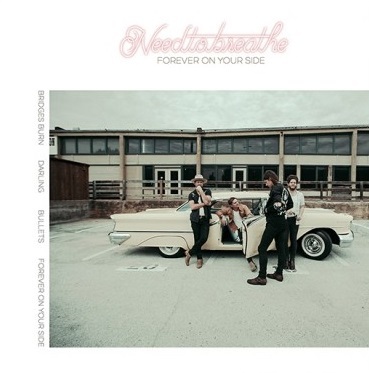 NEEDTOBREAHE toured constantly, playing dozens of gigs around the Southeast, from Alabama to Virginia, both as headliners as well as with such artists as Switchfoot, Graham Colton, Edwin McCain, and Collective Soul. Their hard work saw the rise of an ardent fan following, known as ?the Breathers? 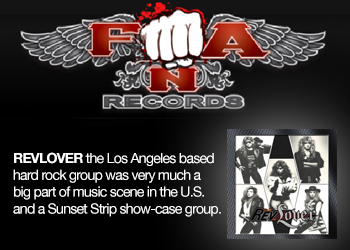 who act as an independent street team spreading the word about their favorite band. ?People were always saying to us, ?If you ever need anything...??? Bear says.? We thought, ?Well, we do need something,? it?s really about kids telling other kids about us.? 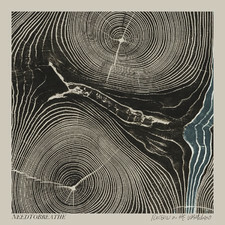 Along with the non-stop road work, NEEDTOBREATHE also laid down a series of recordings at Plantation Studios, the studio Bolt ? who has a degree in record engineering ? opened when he was just 16. The band recorded three self-released EPs at Plantation, ultimately selling more than 15,000 copies. 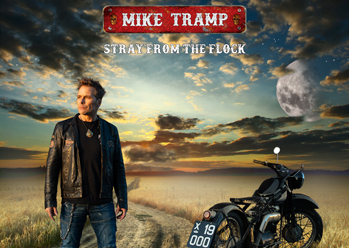 When time came to make the album proper, they opted to record in England with producer Andy Green (Keane, KT Tunstall) at the controls. 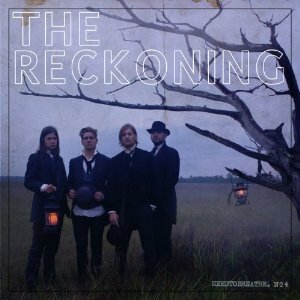 The choice to work overseas might seem surprising for an American rock outfit, but NEEDTOBREATHE ? who espouse a passion for European bands ranging from U2 and Coldplay to the great Icelandic ambient-rock group Sigur R?s ? were determined to bring something different to the table. ?I think in American music right now it?s such a trend to have these in-your-face guitars,? Bear says. ?We?re interested in doing something that?s a little more open, that has a really big sound but also has some spaciousness to it.? 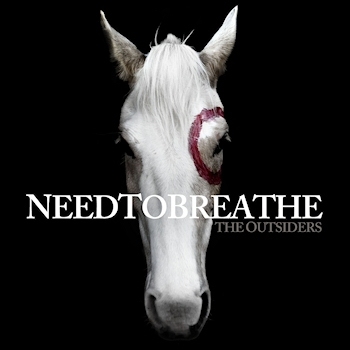 In summer 2005, NEEDTOBREATHE lit out for the English countryside, recording what would become DAYLIGHT at Heliocentric, the renowned studio co-owned by Elvis Costello and Squeeze?s Chris Difford. 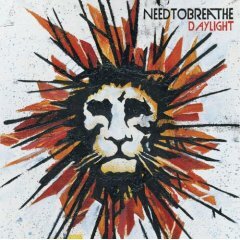 The songs of DAYLIGHT reveal a sanguine philosophy that sets NEEDTOBREATHE apart from many of the ?angry at the world? bands they see around them. With their chiming hooks and straightforward lyrics, tracks such as ?More Than? and ?Don?t Wait For Daylight? convey an optimistic, encouraging message that suggests that life is what you make it. ?We feel like you can change your life in a day,? Bear explains, ?at any time, at any point. ?Basic decisions that you make can affect your life completely. I think in many ways, that is the theme of the record. Regardless of where you are in your situation, every passing moment is a chance to turn it all around. 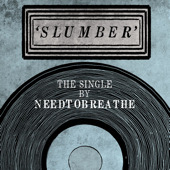 With DAYLIGHT ready to rise, NEEDTOBREATHE have already gotten back to their first love ? playing live. ?We?re really excited about going out there and just hitting it as hard as we can,? Bear says. ?We get a lot of validation from playing to new crowds, from playing to people who have no idea who we are. We just go out there and all of a sudden, these people that never heard our music before are being moved and hopefully inspired by what we do. ?We all think there?s a great reward in that.? 2008-10-02 - Needtobreathe New Gavin Degraw Tour Dates!